Sake news and events from Tokyo. I am qualified International Sake Sommelier. Delicate taste, fragrance created by rice, water and blessings of nature. 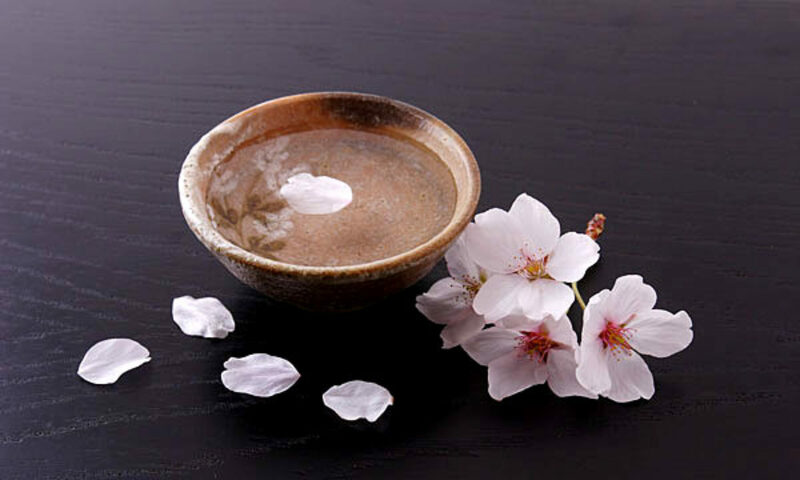 During the long history of sake brewing, it is not only relying on traditional craftmanship skill, also always innovation is repeated trial and error with painstaking efforts of many people from time to time, and one after another the new technology is created and steadily progressing. I hope you feel the master brewer of passion for sake and enjoy drinking sake more than anything with your style. 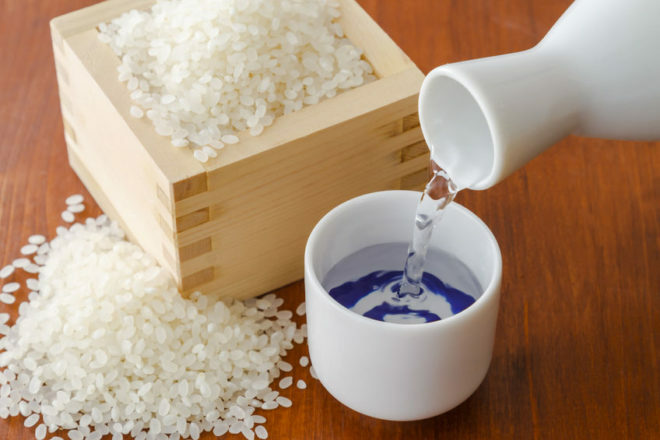 Taste sake as much as possible and find your ichibansake (best sake)!